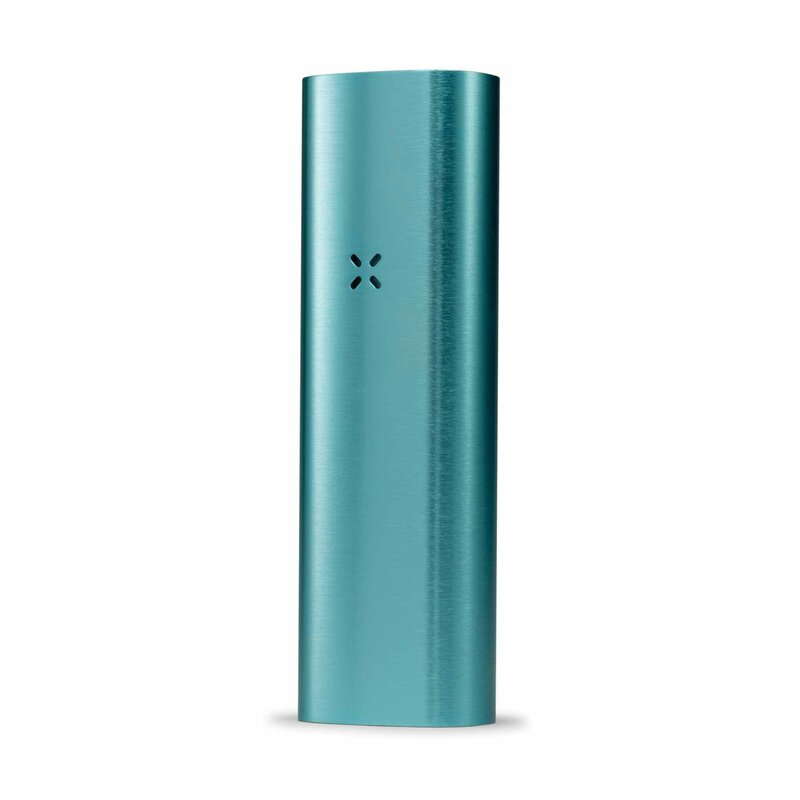 The PAX 2 one of the very best portable compact vaporizers in every way. 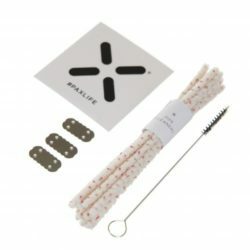 Streamlined, with a simple to use intuitive interface. 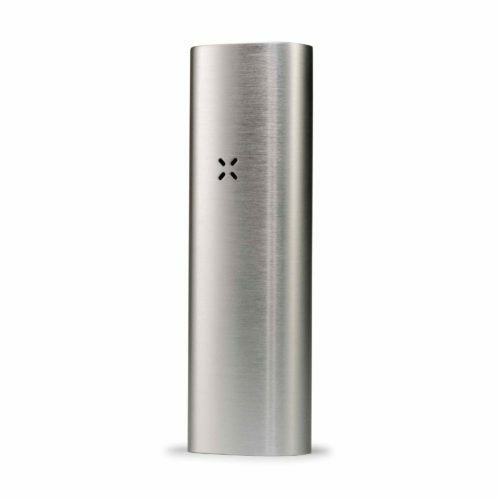 The PAX 2 one of the very best portable compact vaporizers in every way. Streamlined, with a simple to use intuitive interface, a highly efficient battery and everything you need to start vaporizing. 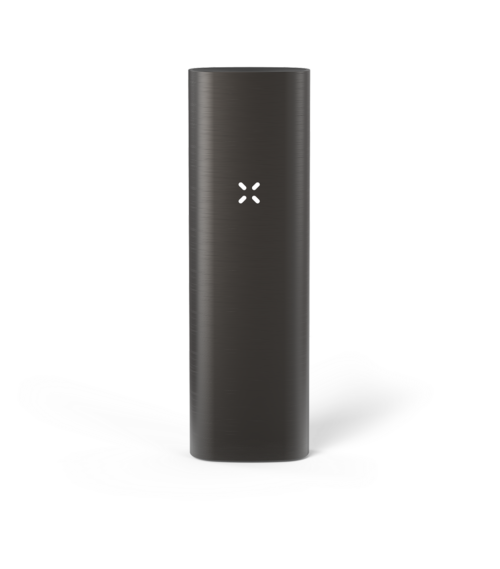 Powerful, but remarkably power efficient the PAX 2 has a deep oven (.4″high x .73″wide x .34″deep) hallowing a satisfyingly consistent draw holding up to 0.3g of dry herb. 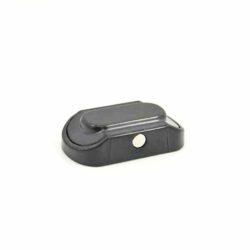 The elegant, ergonomically designed mouthpiece that senses the presence of your lips is comfortable to use and you have a choice of both a flat and a raised mouthpiece. 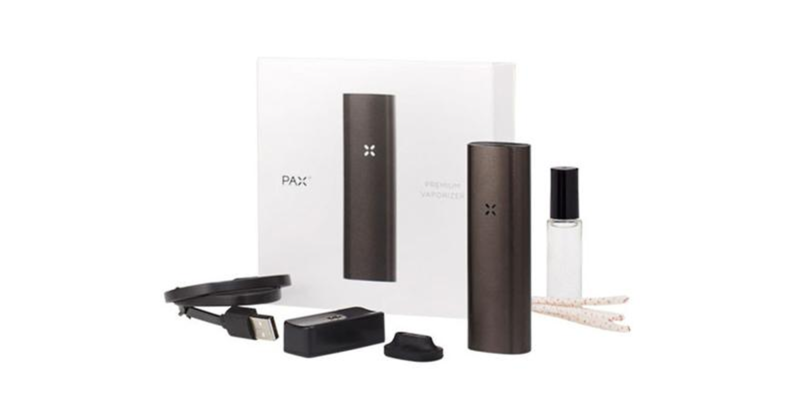 The device comes with one of the most efficient batteries on the market which charges in 90 minutes, allowing multiple sessions before recharging, plus intelligent heating and cooling systems to optimize battery usage. 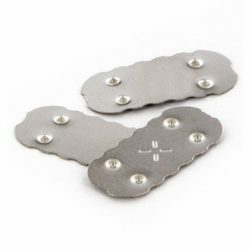 The device has an elegant anodized aluminum surface which is both durable and looks great. The PAX 2 has an integrated LED indicator controlled by a discreet button on the mouthpiece. 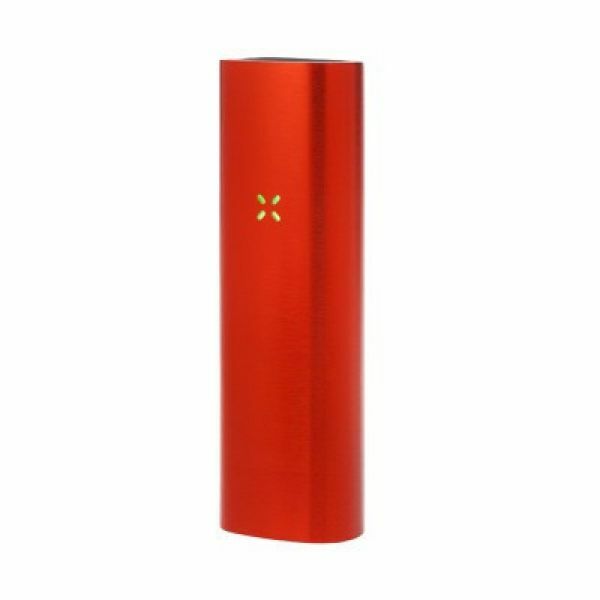 The PAX 2 is heated and ready to use in 30-45 seconds depending on your temperature choice. 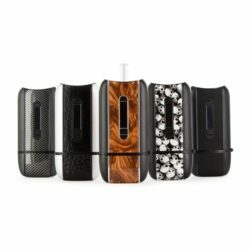 With 4 temperature settings at 360°F, 380°F, 400°F and 420°F you are sure to find an ideal vaping temperature whatever your needs. 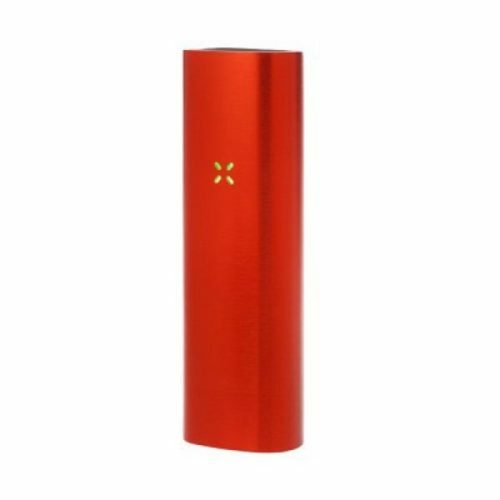 The PAX 2 comes with a ten year manufacturer warranty and in a range of colours. 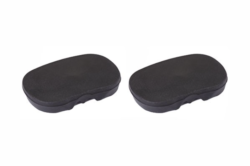 The four colours available are Charcoal, Topaz, Flare and Platinum.